The myth about identical twins is that they can simply switch places when they want to, so that being a twin is like having a best friend and a clone wrapped into one. 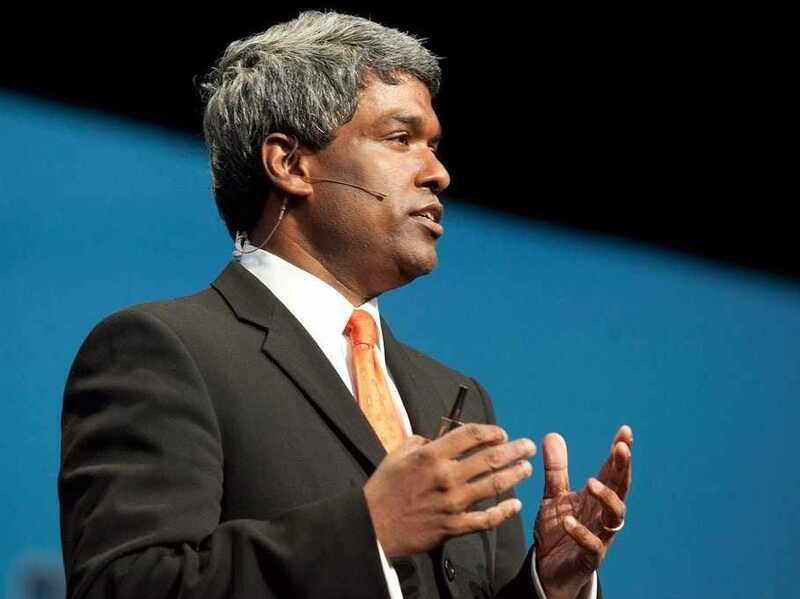 For George Kurian, the CEO of NetApp and Thomas Kurian, Oracle’s president of product development that myth is practically true. They are literal doppelgangers who rose to the top with so much togetherness, at one point they literally got up and switched jobs, sending each of them on their current path to success. George Kurian was appointed CEO of $5.5 billion storage company NetApp about a year ago after a fast, meteoric rise at the company. Thomas Kurian has spent nearly 20 years at Oracle. He reports to Oracle’s executive chairman and CTO Larry Ellison, and has even been rumoured to be in line to become CEO when Ellison fully retires. Sources close to Thomas tell us he has Ellison’s ear because he’s hardworking and smart and will challenge the geek-at-heart billionaire on technical product issues and tends to be right. Ellison loves a winner. 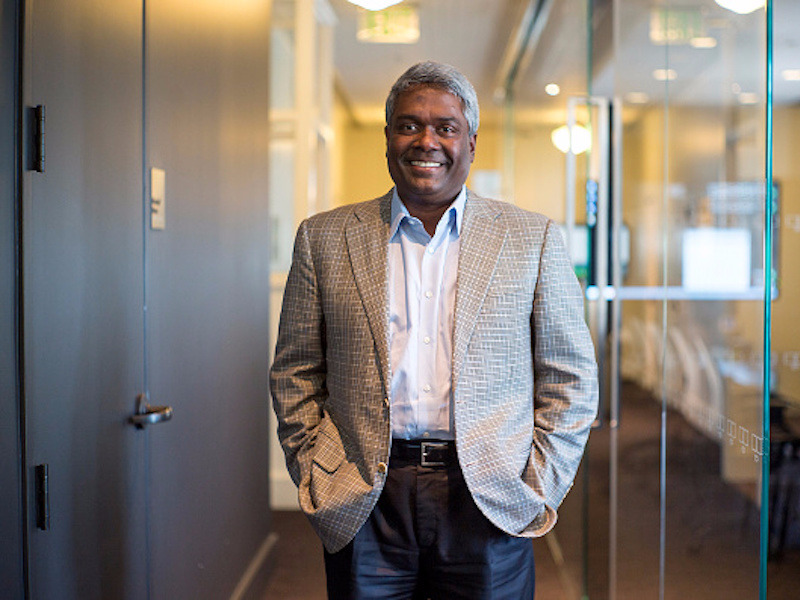 Business Insider recently met with George Kurian to talk about his career, his twin, and how he plans to revitalize NetApp, a $5.5 billion company with 11,000 employees, at a time when the business is facing major challenges. The Kurians were born to a self-made business man in the scenic, laid-back beach and agricultural state of Kerala, India. Their dad was the son of a farmer who educated himself and became a successful in the manufacturing industry. His mum was born to Indian parents living in Sri Lanka. She immigrated to India to go to college which was “unheard of” for a woman in that day, George tells us. “We were all held in line by my mum. She was loving but tough. We were all raised with those Christian values and she did things very different than most Indian parents,” he says. For instance, with all boys and no girls, she didn’t follow the typical gender role stereotypes. “All the boys took turns in kitchen, did house chores, had to be responsible for clearing dinner, doing everything required in the house,” he says. She was famously strict in the neighbourhood. She would call the boys from their Cricket-in-the-street game at 6 p.m. and by 6:01 they had to have their hands washed and be at the table or they wouldn’t get dinner, he says. It worked. In addition to raising two multi-millionaire tech execs, her oldest son is a private equity investor in Bangalore and the second oldest is a pediatrician in the U.K., George says. The twins moved to the US together to go to college at Princeton, earning scholarships to study engineering. 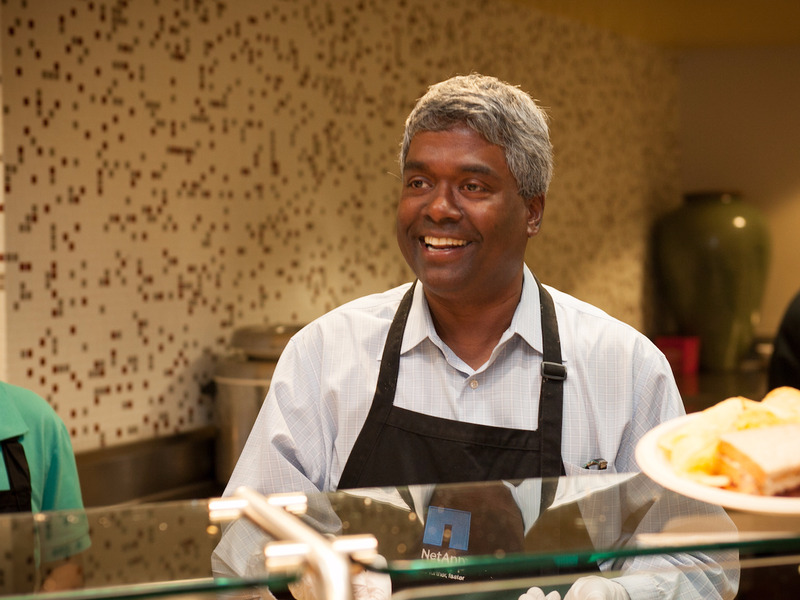 NetAppGeorge Kurian prepares meals during NetApp’s Executive Chef Day where an executive and a summer intern serve lunch to employees to raise money for the local food bank. “It was a good thing that we came together. It gave us a friend to navigate the big cultural transition between India and US,” he says. Thomas got a job at Oracle straight from college and Thomas landed as a consultant at McKenzie. A few years later, each of them wanted to try the other’s job. So in 1996, they switched. George went to McKenzie and became a consultant and Thomas went to Oracle to be an engineer. “It isn’t that we intended to that. It’s just that we both had good experiences and were interested in trying it out,” George explains matter-of-factly. “I worked at Oracle before he did, and introduced him. He’s had a spectacular run there, going on 20 years,” he notes. George moved to Boston to work for internet network company Akamai and met his wife. In typical style, Thomas married a woman from Boston, too. They even went to grad school, earning their MBAs at Stanford together. Now both brothers live in the Bay Area. But the twins don’t share an extravagant lifestyle that most other multi-millionaire Valley execs do. No private plane for instance. One more thing his mother doesn’t let him do? He can’t act superior to his twin because he’s a CEO. While Thomas climbed Oracle’s ladder, George spent nine years at Cisco, NetApp’s partner. 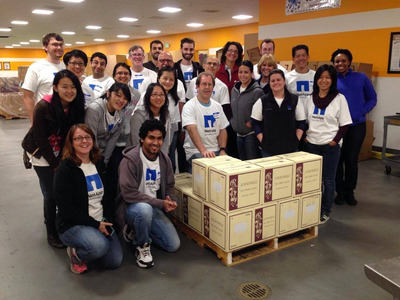 That’s how he got hired away to lead NetApp’s flagship storage management product OnTap. NetApp was in a dire situation with OnTap. It had to be modernised into a “clustering” storage management product, something the company had been working on for years, not very successfully. In the meantime, competitors were eating its lunch, overall revenues were sinking. The company had more than one big layoff and morale was low. George had no experience building storage products. His background was in networking and servers. And he took a lot of grief from his team for that. “I was reminded every day,” he says. He listened to everyone’s ideas and he also challenged people. Some people didn’t like it and left the company. He told the ones who stayed: ‘We’ve got to make this successful otherwise the company ceases to be relevant in storage,” and with the future of the company at stake, “everybody set aside their personal agenda and worked on it,” he says. The product shipped and customers are buying it. Today it accounts for “80% of new shipments. It was essentially zero when I joined NetApp,” George says. Some customers have become downright fan boys. The clustering technology means they don’t have to schedule IT downtime on nights and weekends to do their work. Now George Kurian needs to carry the success he brought to the OnTap group to the rest of the company. When NetApp’s board asked 10-year CEO Tom Georgens to step down in June 2015, they made George interim CEO hiring him permanently a short time later. 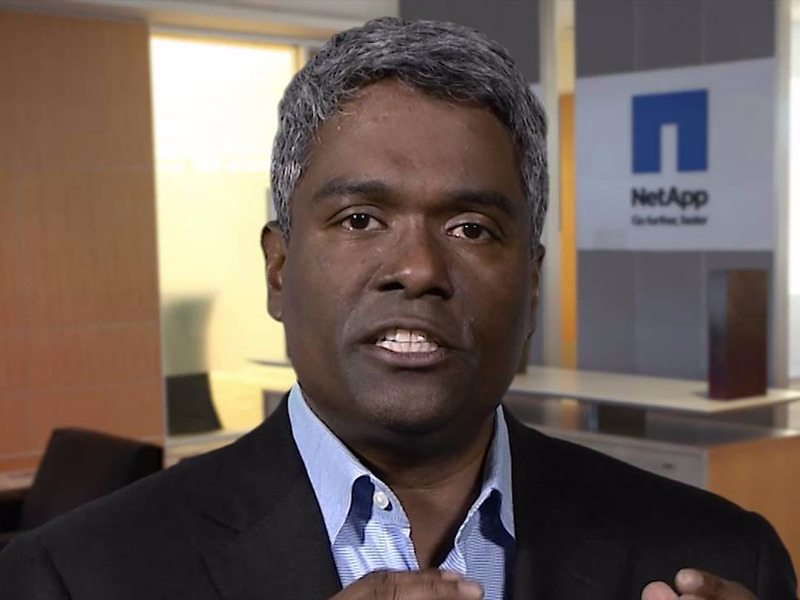 George Kurian joined NetApp in 2011 and was CEO four years later. He had never been a CEO before. He knows he’s got his work cut out for him. NetApp is still shrinking. At the start of this year, he announced another huge layoff, 12% of the company or 1,500 people. He called it an “incredibly difficult decision” and says he wants to fix the company so he never has to do it again. 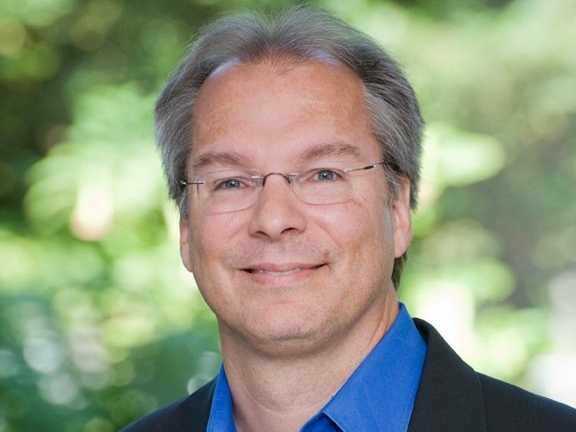 In December he bought Boulder, Colorado-based all-flash storage maker SolidFire for $870 million in cash. NetApp desperately needed to get into the all-flash storage market, the new direction for corporate storage. It’s late to this area but George has a come-back for that criticism. “Being first to market is not necessarily the successful outcome. Violin and Fusion-io were first, look where they are,” he tells us. Fusion-io hit a tailspin a few years ago and was bought by Sandisk in 2014. Violin Memory’s stock is currently trading for less than $1. Still, NetApp isn’t out of the woods. It reported a disappointing fourth quarter in May, with a miss on profit and revenue and dimmer-than-expected guidance. And there’s endless speculation that its low stock price will make it an acquisition target. It’s down about 21% from a year ago to about $26. (Likely buyer Cisco says it doesn’t want it.). 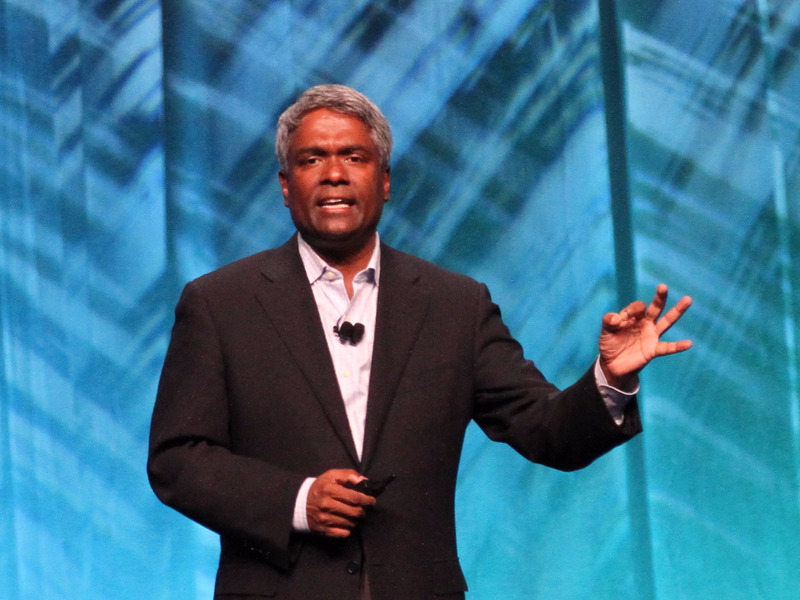 Kurian admits, “We’ve got a lot of work to do,” but he says he’s also made progress in his first year putting in new leadership, revamping business processes, updating the products and buying SolidFire.